After an intensive couple of weeks training in Blessington, DUBC hit Cork Regatta in fine form in what turned out to be a curtain-raiser for the National Championships in 3 weeks time. The Novice “Lad$” VIII began their racing on the Saturday, splitting into two coxed fours under the watchful eyes of coaches Mike Ryder and Charlie Cunningham. With two well put-together races respectively, both fours qualified for the B final of Club Fours. In the final, although under pressure at the beginning of the race, both crews showed great maturity in the second 500 to stamp out a lead over the rest of the field. In the end, the A four finished comfortably ahead of the field with the B four cruising over the line a length up on the rest of the field. On the Sunday, in what was a gutsy decision, the crew decided to try their hand at racing in Division 1 8s against the best of Irish rowing- what they lacked in experience, they more than made up for in enthusiasm however, putting in a strong performance to finish 1st in the C final. 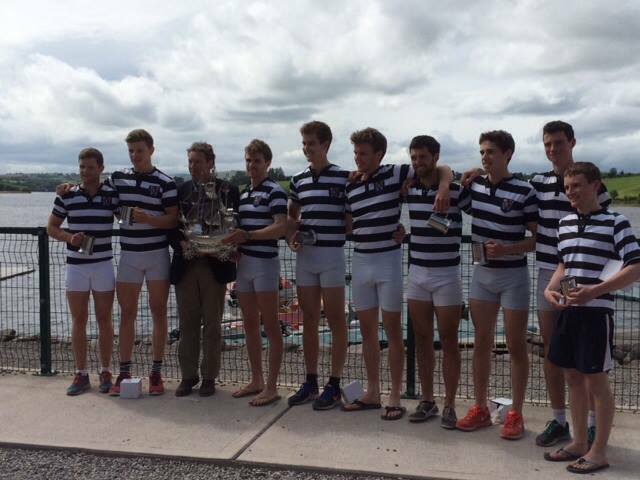 Meanwhile, by the Second VIIIs own standards, they had a sub-par performance at the regatta. Having been going well in training and really pushing the Senior VIII at times, they failed to make the A final, finishing 3rd in the B final. There is likely to be a change in tactic for the National Championships in the 3 weeks time however, with a surprise Intermediate Four looking particularly promising. 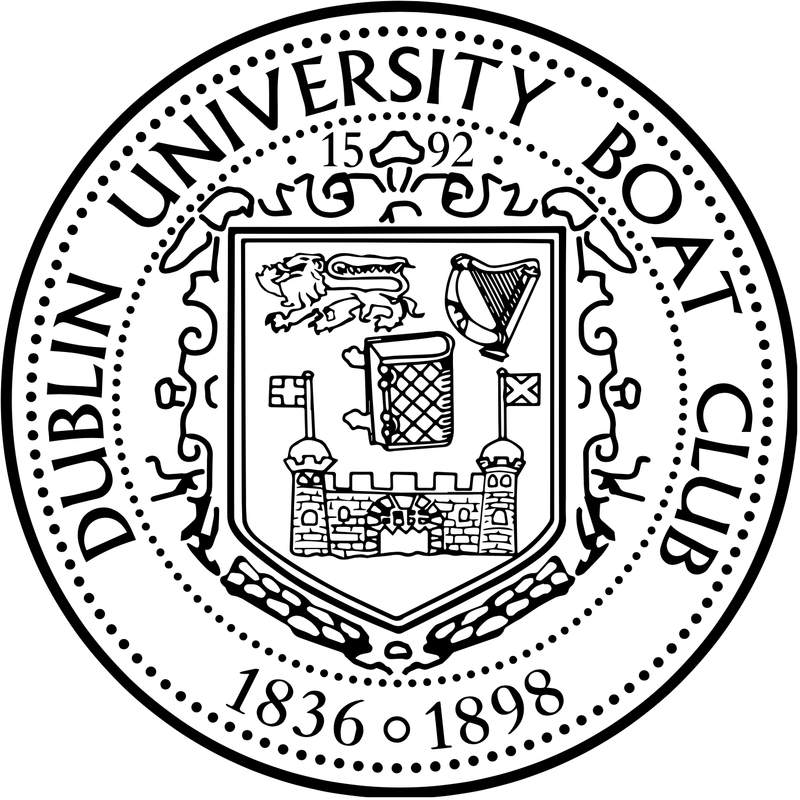 The Senior VIII continued their excellent form from early in the season, winning Division 1 eights ahead of UCD and NUIG/Grainne Mhaol by about 2 lenghts. 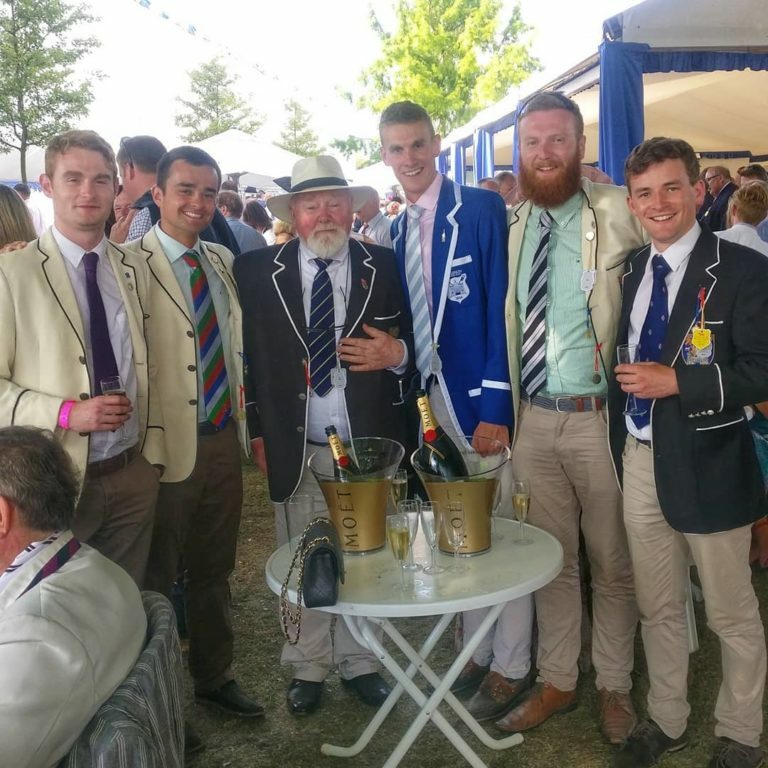 With only 3 weeks to till the National Championships, and less than a fortnight till Henley, the crew will now travel to Enniskillen for a training camp alongside a strong Portora 8 hoping to mount a challenge in the Princess Elizabeth Challenge Cup. We hope to find the last few milliseconds of speed before we begin our Henley campaign. Well done again to all crews!